Survey Well-Being and Resiliency Evaluation Framework Deadline July 25, 2018. Thank you for providing feedback on the Well-Being and Resiliency Evaluation Framework. This framework accompanies the provincial Well-being and Resiliency Framework, and seeks to develop an evaluative reporting and monitoring plan to determine the extent that primary prevention and early intervention programs funded by Children’s Services are achieving outcomes. We greatly value your time and feedback. The purpose of this survey is to gain a better understanding of community agencies’ experience and perspective as it relates to well-being and resilience overarching outcomes; to clearly articulate measurable outcomes; and identify common indicators. Your participation in this survey is voluntary. The information you provide will be used only for the indicated purpose in conformity with the Alberta Freedom of Information and Protection of Privacy Act (FOIPP). Your answers are confidential and will be used only for project purposes. Following ethical standards, the information you provide will be stored in a secure database for five years and then destroyed. The results of this project will be analyzed and reported only in group format. No single person or agency will be identifiable. This survey will take approximately 10-15 minutes to complete. Please complete this survey by July 25, 2018. Supports and services towards prevention and early intervention are equally as important as providing quality child protection services in helping to ensure positive outcomes for children, youth and families. The Ministry continues to work collaboratively with community partners to ensure the delivery of a wide range of effective prevention and early intervention programs and services. In 2016/2017, the Ministry initiated a process to redevelop its Prevention and Early Intervention Framework to The Well-Being and Resiliency Framework, in order to ensure alignment with current and emerging trends, research, and Indigenous worldviews. The redeveloped Framework will support decision-making in the Ministry for funding and service delivery; define key elements of services; communicate how the program provides prevention and early intervention; and, outline a process and criteria for the review and improvement of programs and services. Collaboration with Indigenous partners, community agencies and regional staff is underway to ensure Indigenous ways of knowing, recommendations from the Ministerial Panel on Child Intervention and current research are incorporated. Reaching families early, even as early as pregnancy, is an important element of success in the design of proven prevention programs. The emerging body of research on the science of brain development supports the importance of initiating prevention services early to support parent-child attachment and the social-emotional development of infants and young children. For the greatest success, the Framework will be redeveloped to meet the needs of families at multiple levels – across a continuum of needs. The Framework will continue to be based on a continuum of prevention and early intervention service domains: Child Development and Wellbeing; Caregiver Capacity Building; and, Social Connections and Supports. To support provincial implementation of the Well-Being and Resiliency Framework, an ongoing monitoring and evaluation plan will be developed to ensure the expected short, medium and long-term outcomes are clearly articulated to be specific, measureable, reasonably achievable, relevant and timely. The monitoring and evaluation plan will include indicators and measures for the continuum of services; processes to measure and report on the outcomes and effectiveness of these programs for Indigenous participants; and, support regular reporting on the achievement of the overarching outcome of helping infants, children and youth be safe and reach their full potential. The redeveloped Framework is expected to be completed in Summer 2018, with implementation to follow in the fall. Given the emerging body of research and literature surrounding the enhancement of well-being and resiliency in families, the Framework is intended to be a ‘living document’, that will live on-line, providing the ability to update information as necessary as part of the implementation and evaluation processes. 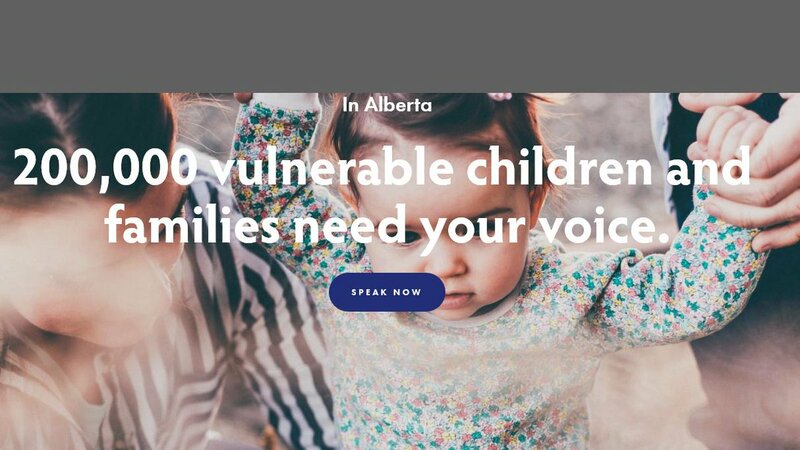 ALIGN Members invited to provide feedback to the revisions and update of the Prevention and Early Intervention Framework in both Calgary and Edmonton May 2018.